Aside from the Fiio M11 DAP, Fiio also announced an ultra-portable mini Hi-Res lossless music player – the Fiio M5. The Fiio M5 is not just a music player, but serves as a Bluetooth receiver as well; and it was designed with people on the go in mind. 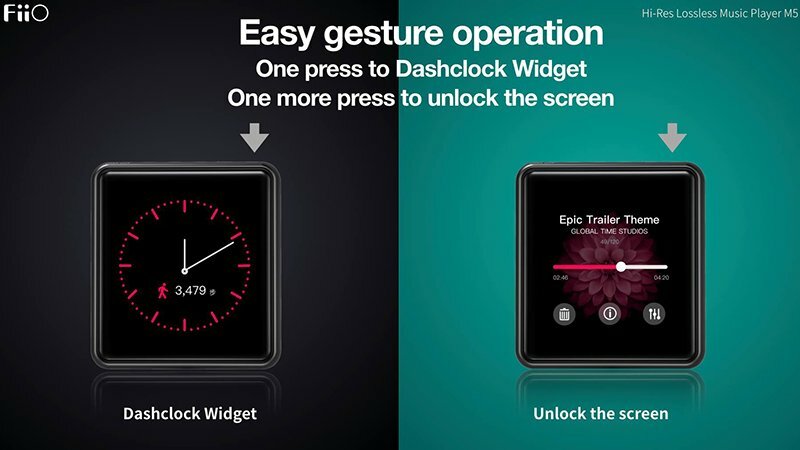 It’s actually a wearable device and can be fitted on an optional watchband. 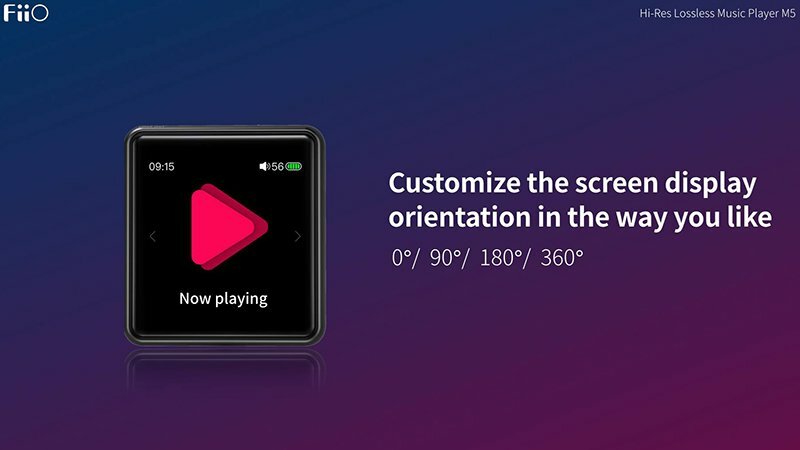 The Fiio M5 sits at the bottom of the company’s M series portable music player. The Fiio M5 features an AK4377 paired with a Bluetooth chip CSR8675. 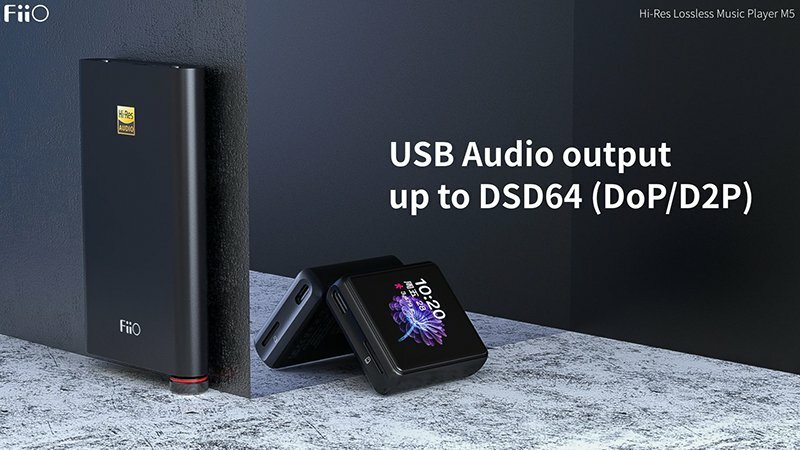 Currently, Fiio hasn’t revealed its MSRP yet, but I am guessing this will be cheaper compared to the M6. 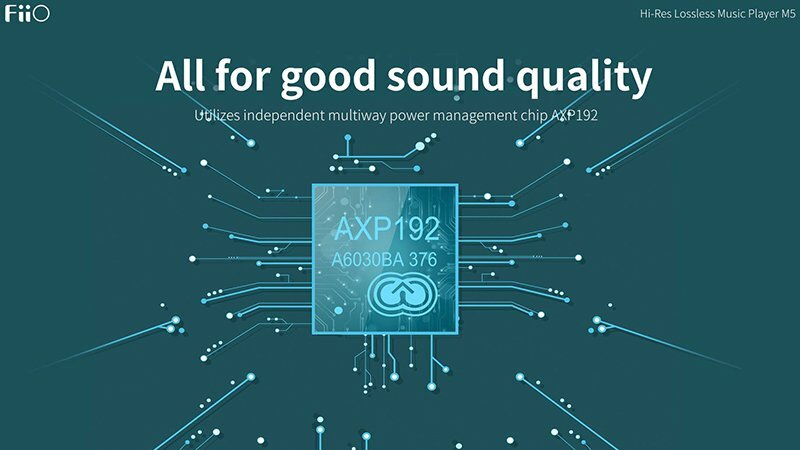 It is expected to become available starting end of May 2019. Check out more details below. 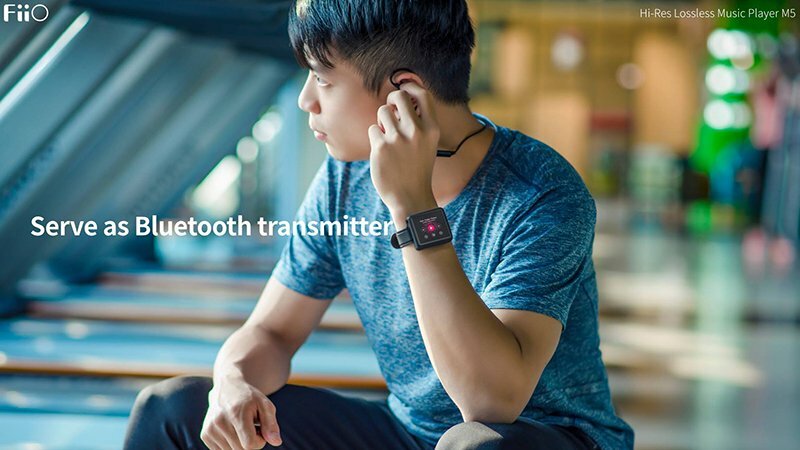 The Fiio M5 sports a very small footprint, similar to that of a smartwatch. It features a 1.54″ inch IPS touch screen display with a resolution of 240×240. Just like I mentioned earlier, it is a wearable device and it can display time as well. 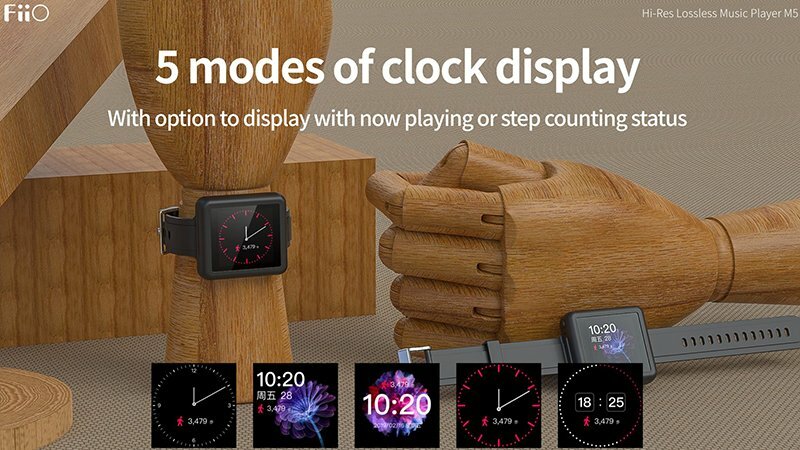 I’m not sure if it features an always on display though when in watch mode. Under the hood, the Fiio M5 is powered by Ingenic X1000E SoC and is paired with an AK4377 DAC chip. 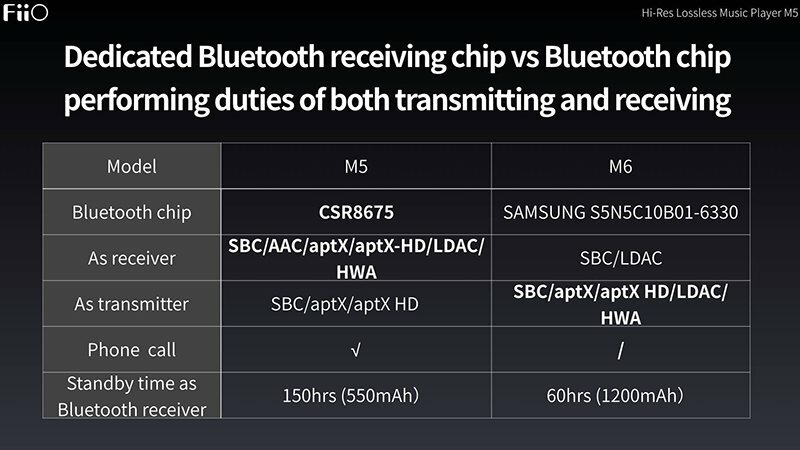 It’s a Bluetooth device so they built it with a CSR8675 Bluetooth 5.0 chip from Qualcomm. 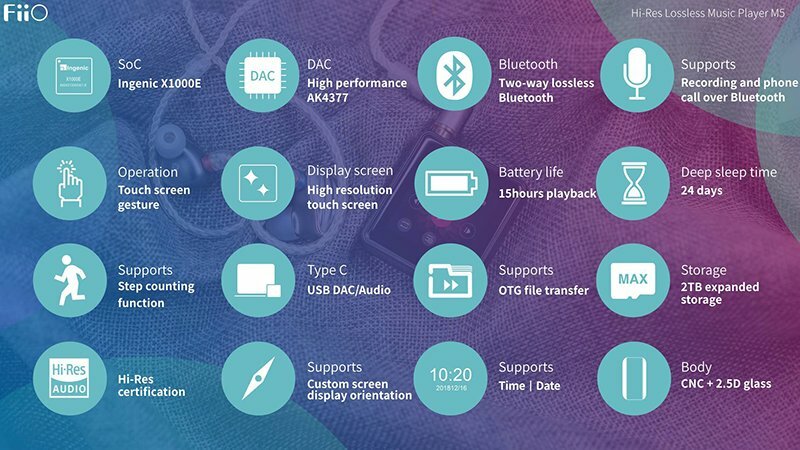 According to Fiio, the M5 will support SBC, AAC, aptX, aptX-HD, LDAC and HWA. As expected, it will also support both lossy and lossless formats up to DSD64 (DoP/D2P). 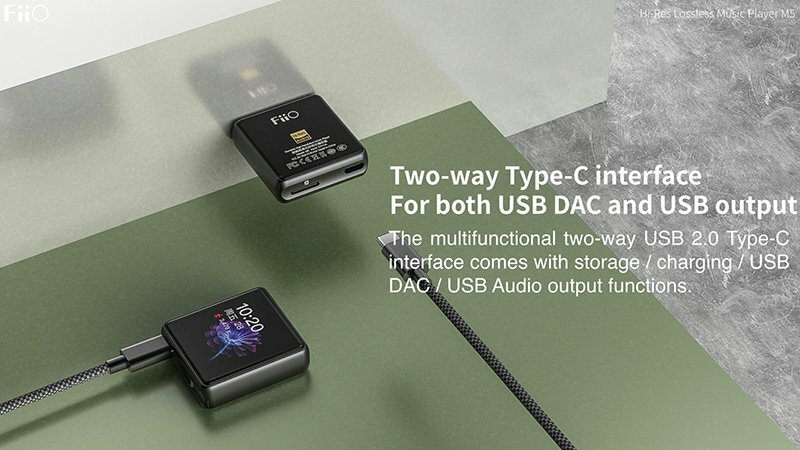 The Fiio M5’s main storage will be via a single micro SD card that can support up to 2TB of microSDXC. 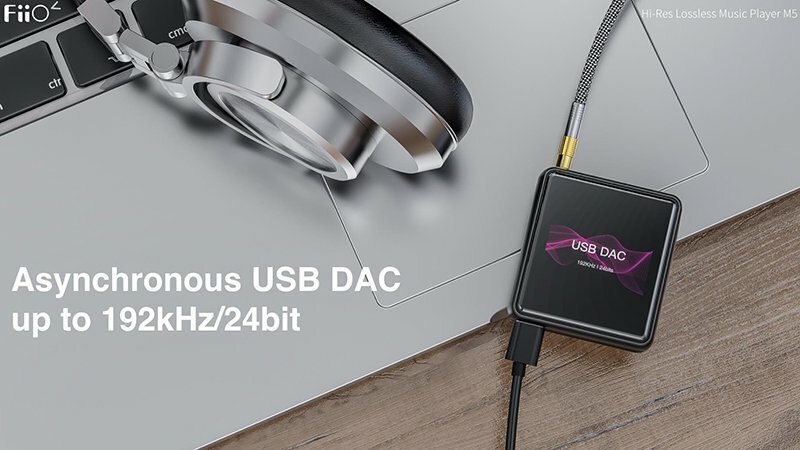 It has a USB Type-C port for USB DAC, USB output and file transfer as well. Battery life is expected to last up to 15 hours of playback and can last up to 24 days in deep sleep mode. And for those who are active people, it does feature a step counter. 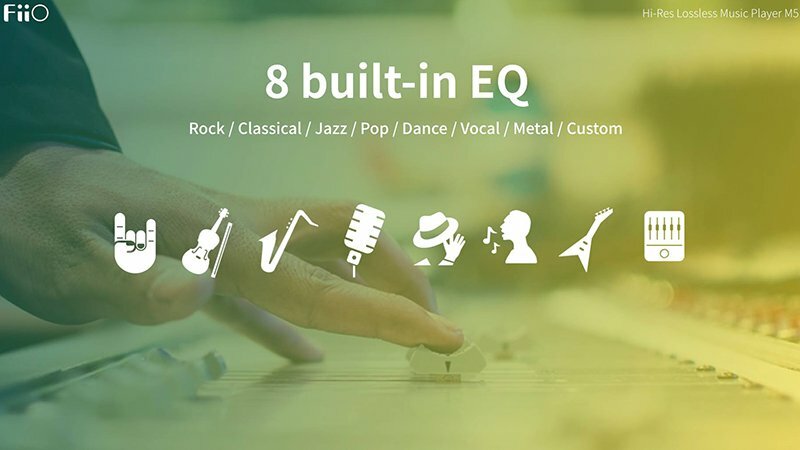 You can check out more features and specifications below. As of today, Fiio hasn’t revealed its manufacturer’s suggested retail price yet. But if I make a guess, probably it will be priced at around $100-ish USD. The Fiio M6 is currently priced at $149.99 with the Fiio BTR3 (a Bluetooth receiver only) is priced at $69.99. So we’re guessing it would be somewhere in between. 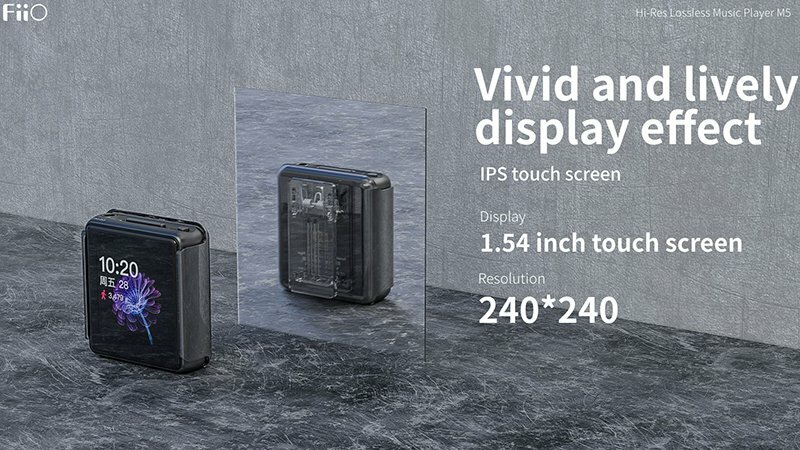 The M5 will be available starting end of May, most probably together with the Fiio M11.